So many people searching online and seeking opportunity. Let me share with you this 5 Easy steps to Start Your Online Business. Before I start to show you how easy, let me tell you something. This opportunity not for everyone. I mean lot of people seeking opportunity to start quick rich programs on the internet. My opinion if you want to start a real online business forget forever, what people offer you, sepcially quick rich or push button rich programs. I spent lot of money on the internet like this business and my money went down in the sink. So what I share you now, it's long term business but the benefit amazing. I don't wanna write a "Book" in this post I just want to keep simply as possible. If you are not registered in my team do not hesitate! 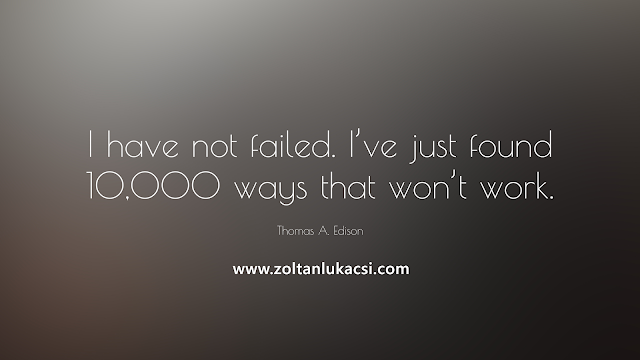 You have nothing to lose. Why? Because it's FREE to join and 5-10 of people joining every single day. Yes you heard right. 5-10 starting online and joining my team. 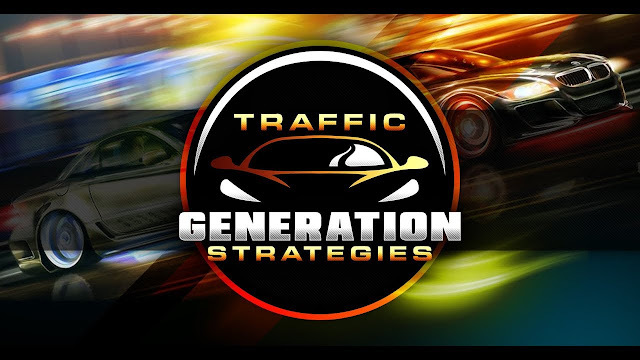 Go here for more information and when you signed up please come back here and follow this 5 steps to Start your Online Business. Why? You need a FBO ID. Very important! You already registered in my team and you are received your FBO ID by the email. 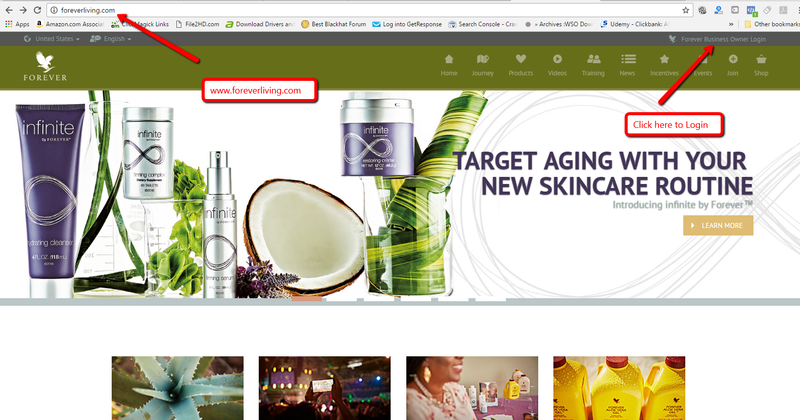 As you see above on the left side, type on the top "www.foreverliving.com". Make sure your country United States or whatever country from registered on the Top Left side. As you see above, you need a FBO ID or type an email what you have registered with. If you don't have a FBO ID, Go here and join my team. You can start so many different Combo packs. 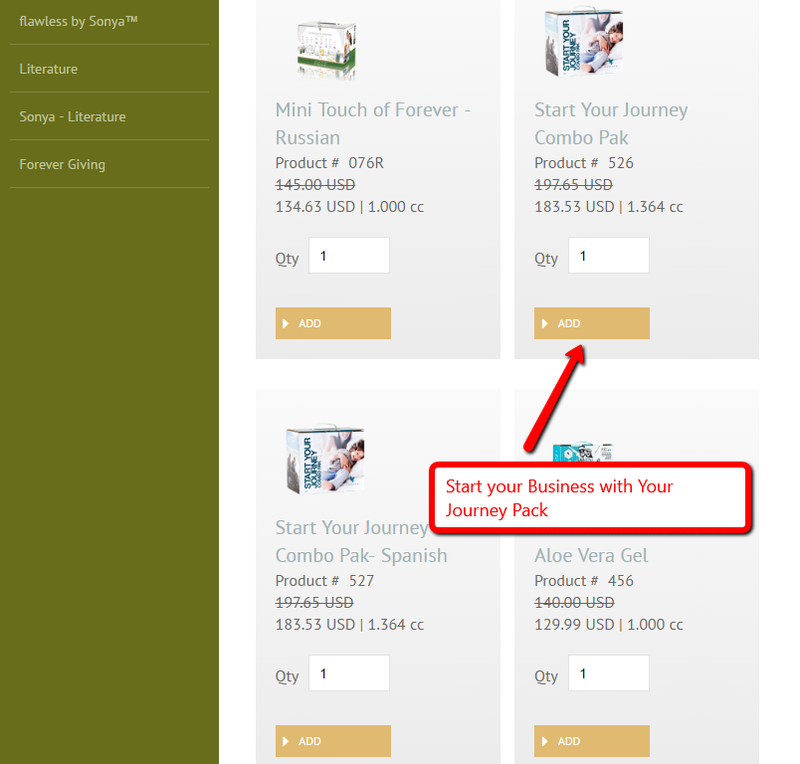 See below what I recommend for you to start your Work From Home Business. 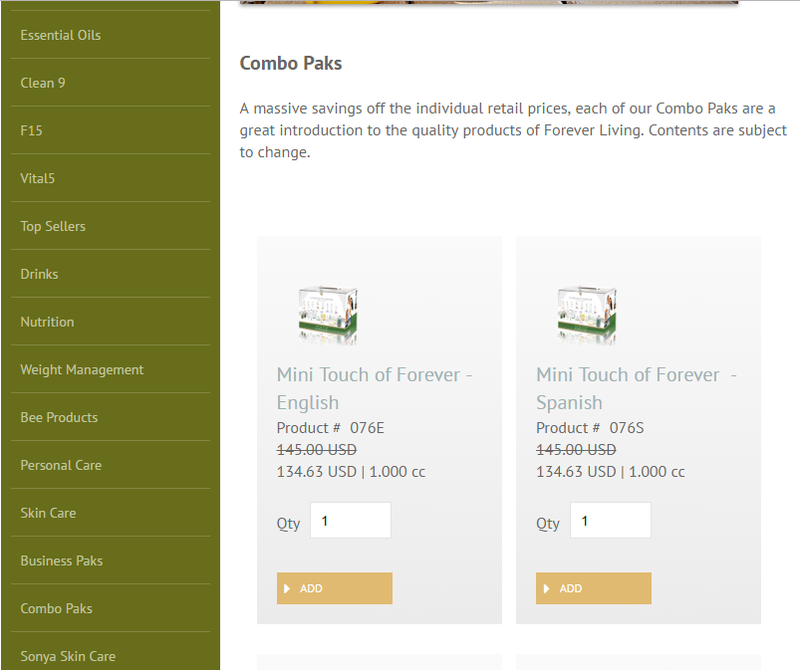 As you see above you can choose from lot of combo packs, but highly recommend you to start with Journey Pack. Click ADD the product and start place an order. Start using our products and let me know what you think here in the comment or contact me. Very important! Before you start ordering, register for free in my team to get discount card and save 15% or 35%. Which one is suite for you? 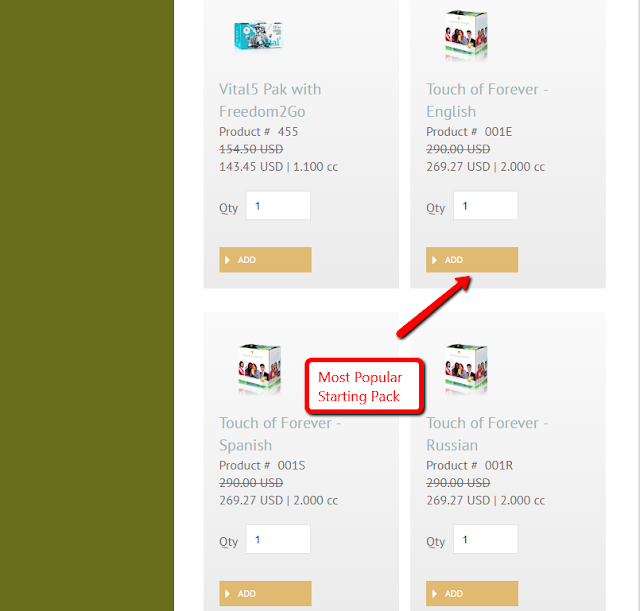 If you want to save 15% start with small pack, but most people Start with work from home business with "Most Popular Starting Pack". Get your 35% Discount Card Right Now! 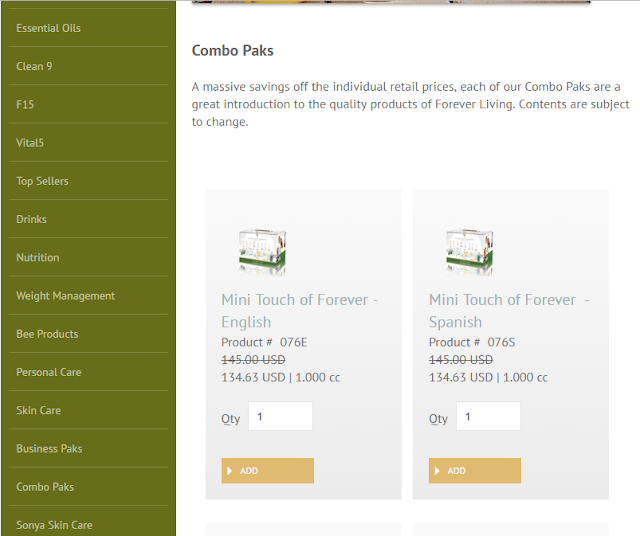 Get your Most popular Pack and start save right now!